The Lesbiman: A New Masculine Ideal? In the last couple of years I have spent a good amount of time studying the context of the American Male (often in comparison with other geographies / cultures). The concept of masculinity as a part of how men make their consumer behavior choices is pretty interesting. I have been affirmed in some areas and … Continue reading The Lesbiman: A New Masculine Ideal? 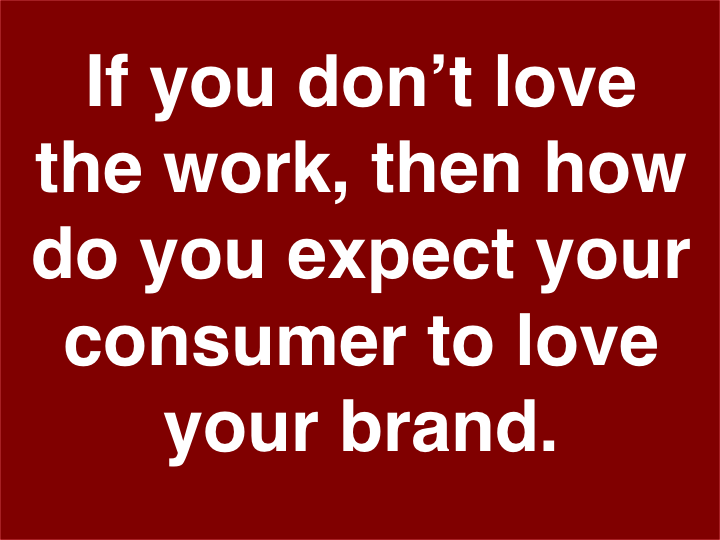 What gets in the way of you loving the work you do? When I was a Brand Manager and my son was in kindergarten at the time, I once said that our lives were very similar. 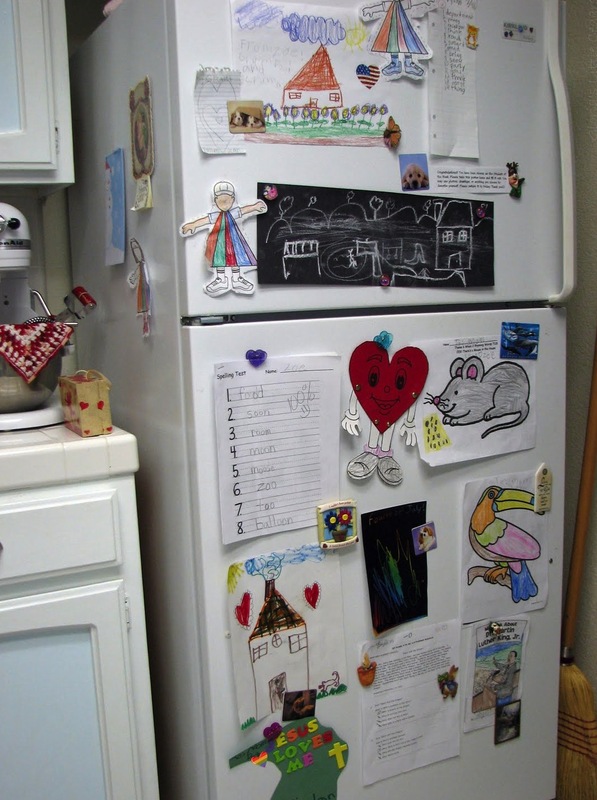 We make stuff that we want to put on our fridge. It stuck with me because I started to look at work and wonder if it was “fridge worthy”? Would I be proud enough of this to put it up on the fridge at home. In other words, did I love it?